Only a few meters away from the well-known Tibetan Lama Temple in Beijing lies a special courtyard dedicated to old dwellings. 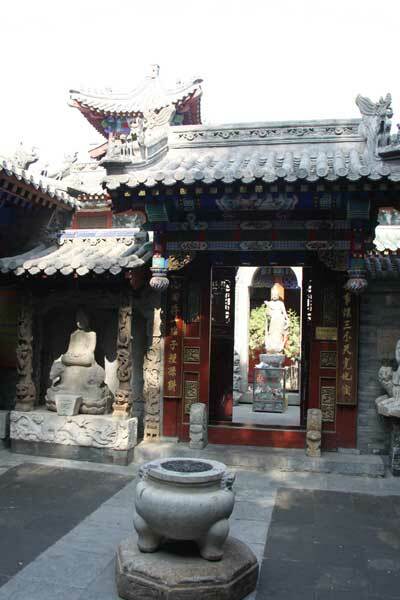 It is a privately owned museum named after its owner, Li Songtang, who grew up in a square courtyard. For over five decades, he has been collecting structural pieces from old dwellings demolished during China's massive transformation. There are about 3,000 items on display, such as bricks, gate piers, stone carvings, and statues. The museum is now a favorite tourist site offering a glimpse of Chinese folk arts in construction.